The Rookie Experience "Most Popular Driving Experience"
Voted MOST POPULAR Driving Experience at NASCAR driving experience for a reason. 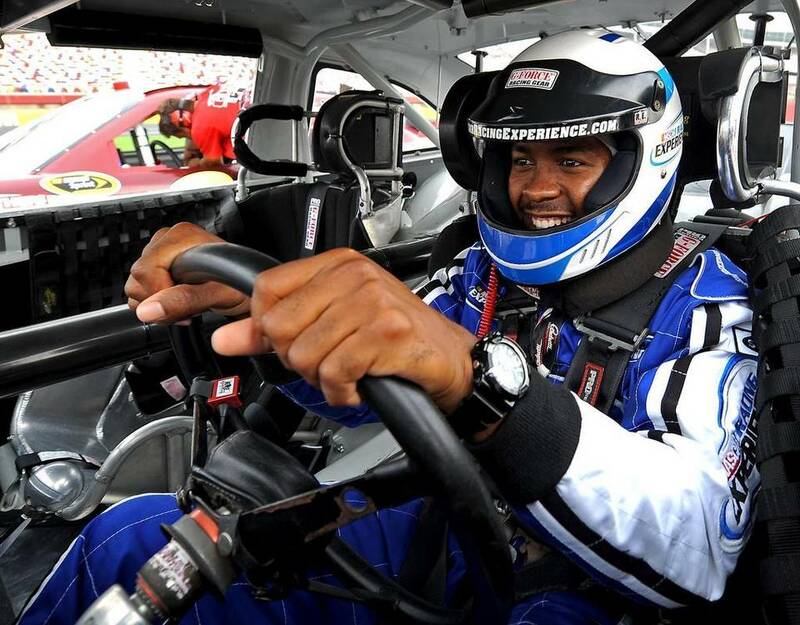 The Rookie Experience is perfect for the race fan or thrill seeker who wants to drive a NASCAR race car. Following Drivers Meeting with Crew Chief, training and instruction you get behind the wheel and drive a real NASCAR race car by yourself for an 8 minute timed racing session on one of the nation's premier speedways. There's no lead car to follow as you drive by yourself for this once in a lifetime NASCAR driving experience. Come on rookies, book the Rookie driving experience today! You drive a real NASCAR race car by yourself! SALE: $319.99 (Retail: $599.99) *All Nationwide Speedways except Daytona ($449.99) and Las Vegas ($399.99). The King's Experience - Richard Petty's Pick & DOUBLE the Drive Time! For just $319 more than the Rookie, GET DOUBLE the DRIVE TIME with Richard Petty's Pick! The Kings Experience is double the experience with double the drive time making it an incredible driving experience. You drive a real NASCAR race car for (2) 8-minute timed sessions, 16 minutes total in back to back racing sessions on one of the nation's premier speedways. After 1st 8-minute racing session, pull into the pits for a brief pit stop and then head out on track for a 2nd 8 minute session working on driving faster! The second session makes the Kings Experience an experience well worth it and an experience to remember forever. You drive a NASCAR race car by yourself for Double the drive time! SALE: $639.99 ($1099.99 value) all locations except Las Vegas ($749.99) and Daytona ($849.99). Gift Cards -The Perfect Gift! Give the Gift of Speed and Give a Gift Card. Gift Cards are emailed, personalized and NEVER expire. Gift giving is with a Gift Card. Good for any of the nationwide speedways, for any date and time. Guaranteed to LOCK in the SALE price for the experience when you book. GIFT TIP: Buy a Gift Card TODAY for the SALE amount. Guaranteed to LOCK in the SALE price for the experience when you book. Make it for $358.99 to cover the Rookie ($319.99) with $39 Drivers Fee for insurance. Daytona ($488.99) and Las Vegas ($438.99) covers Rookie and Driver's Fee. 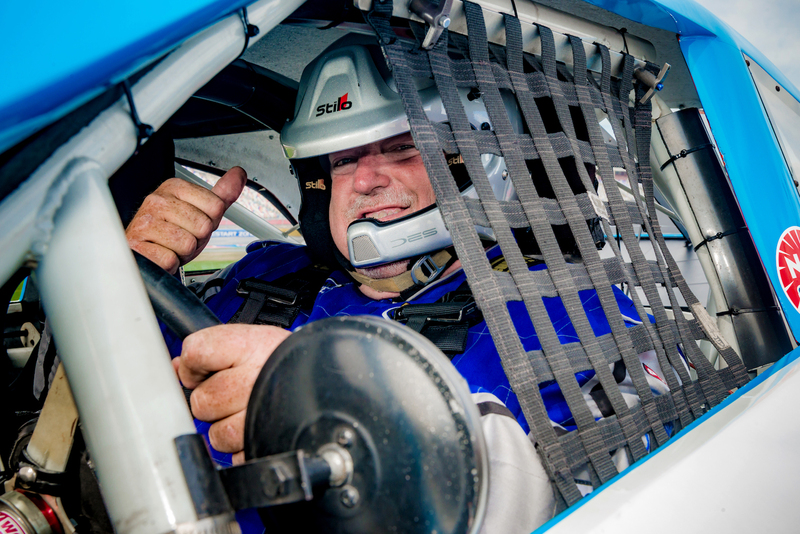 NASCAR Racing Experience the Rookie- the most popular experience! Buy the NASCAR Racing Experience “Rookie”. This driving experience is the most popular gift and driving experience NASCAR Racing Experience offers. Book a NASCAR driving experience at one of the nationwide speedways or buy a NASCAR driving experience gift card for the Rookie in the amount of $319.99. 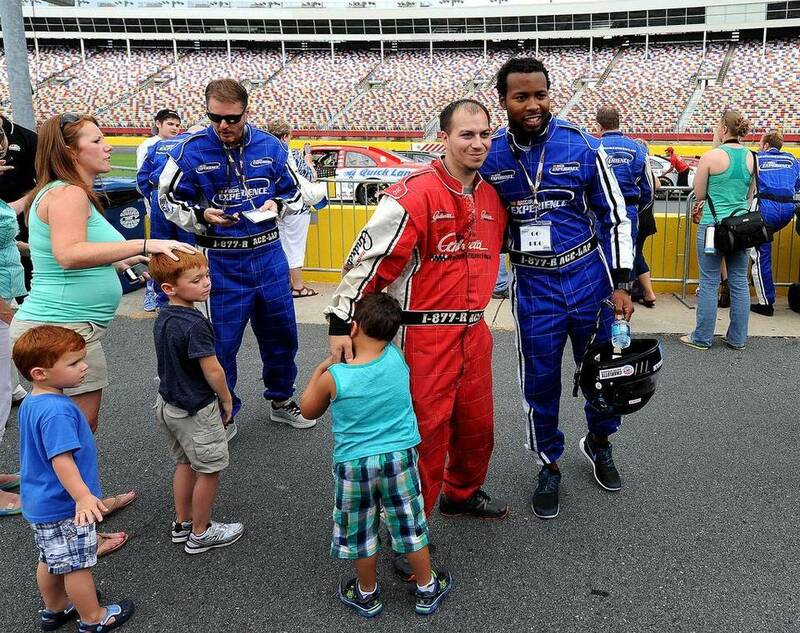 Give the Rookie at NASCAR Racing Experience to your race fan. The Rookie driving experience is on sale. The Rookie driving experience at NASCAR racing experience will be an experience of a lifetime and a gift remembered forever.